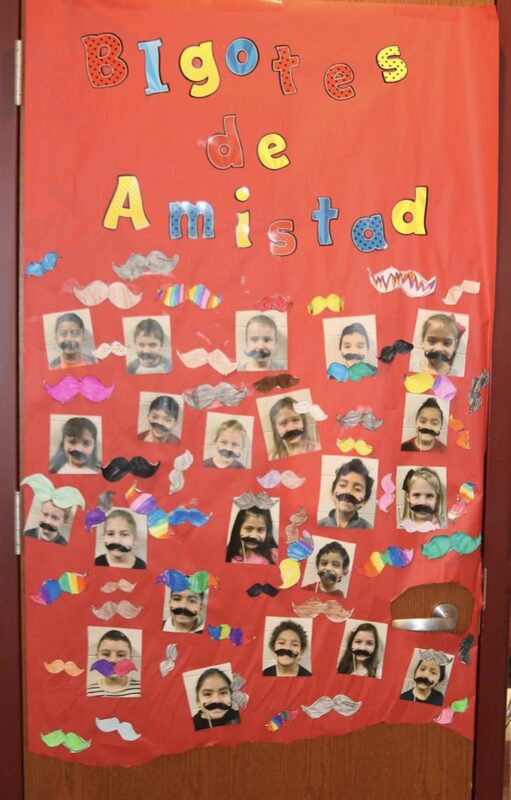 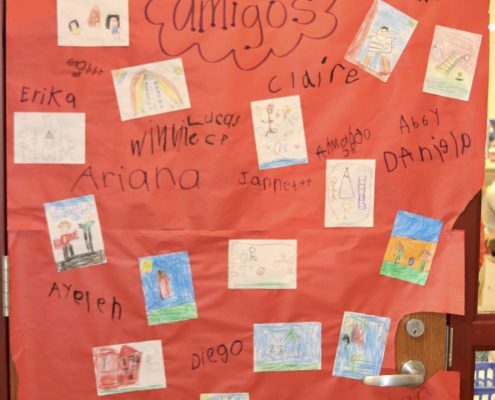 Classroom doors at the School of Dual Language are doing much more than opening and closing. 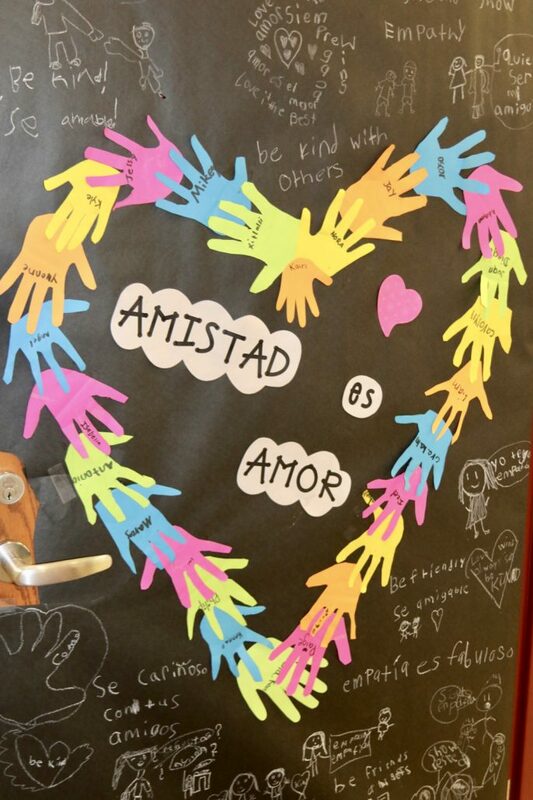 They are promoting positive messages about friendship. 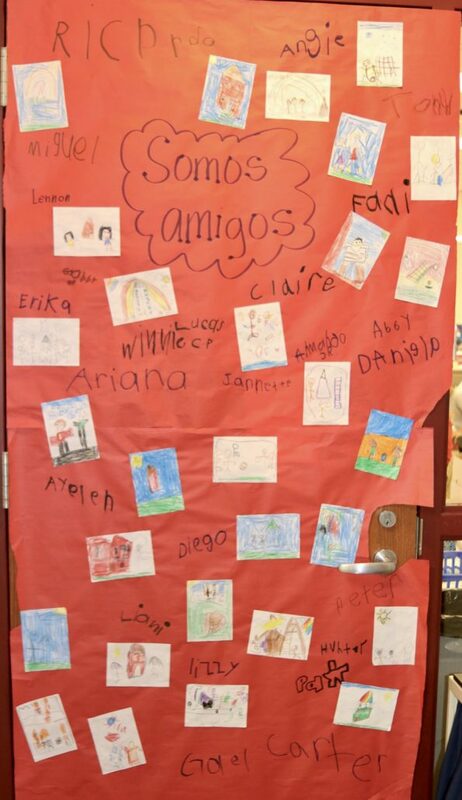 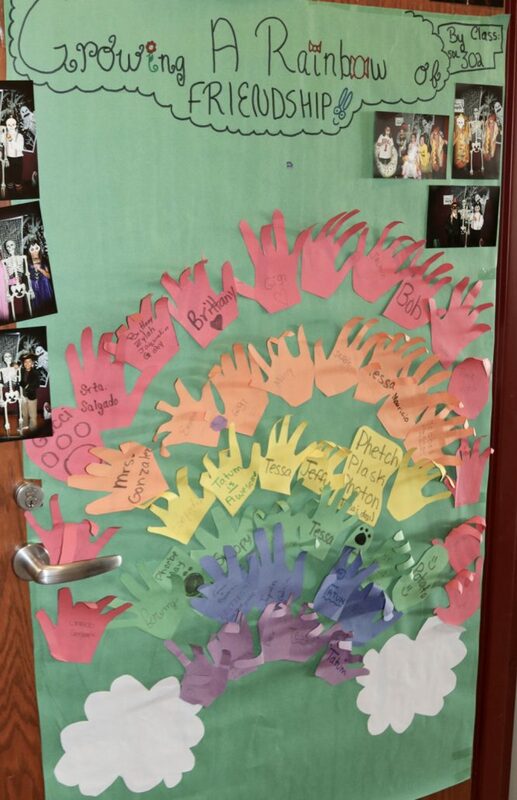 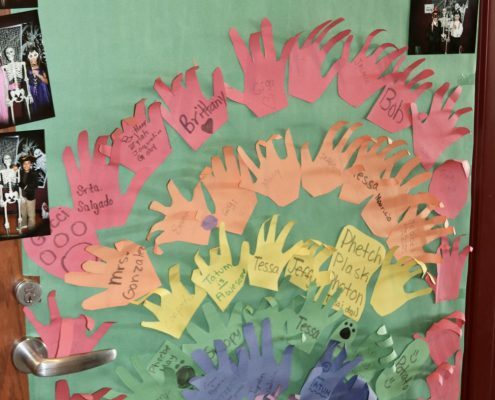 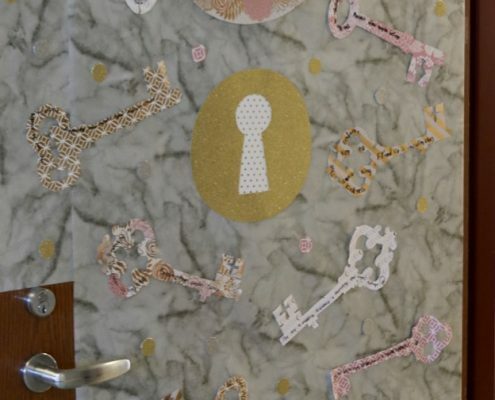 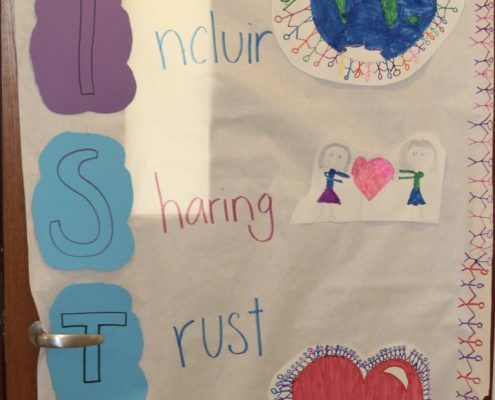 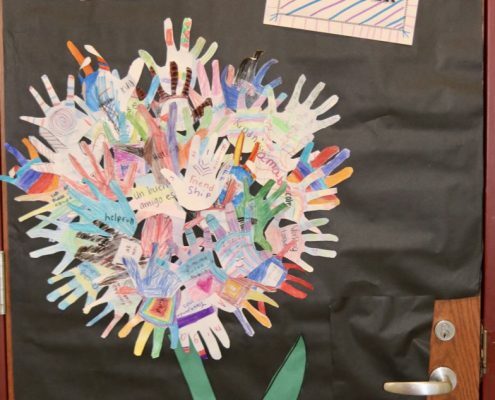 Students in 18 classrooms, from kindergarten through fifth grade, decorated their doors as part of a Social Emotional Learning initiative. 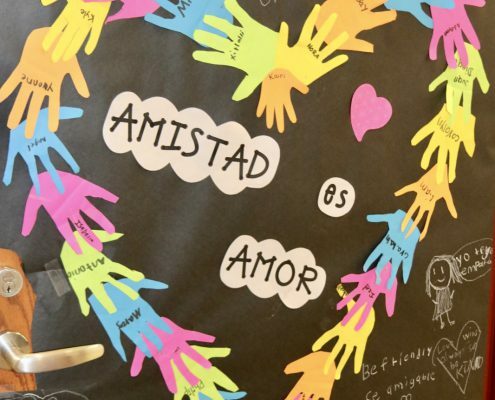 Friendship was the theme. 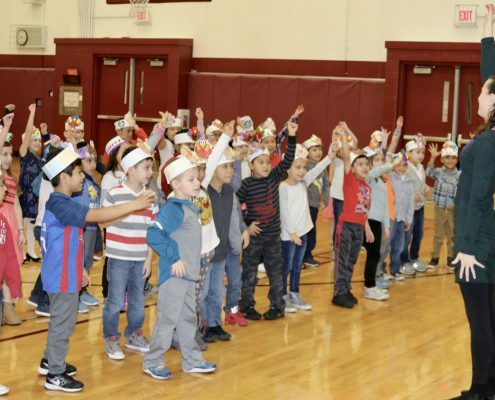 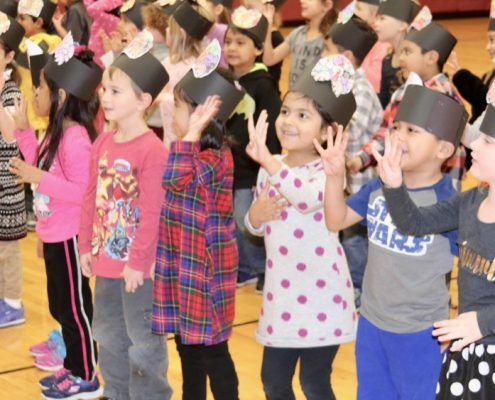 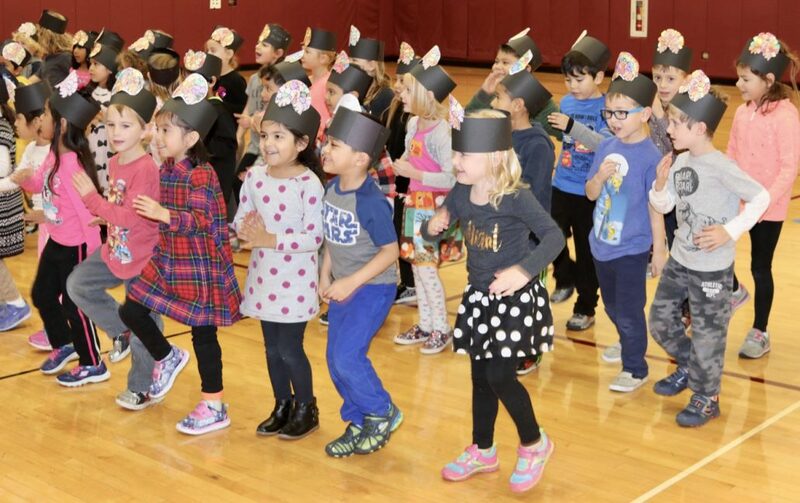 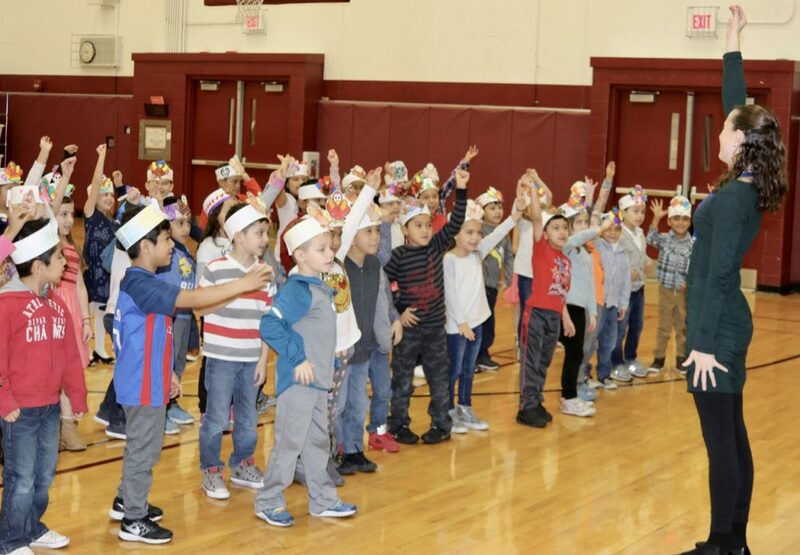 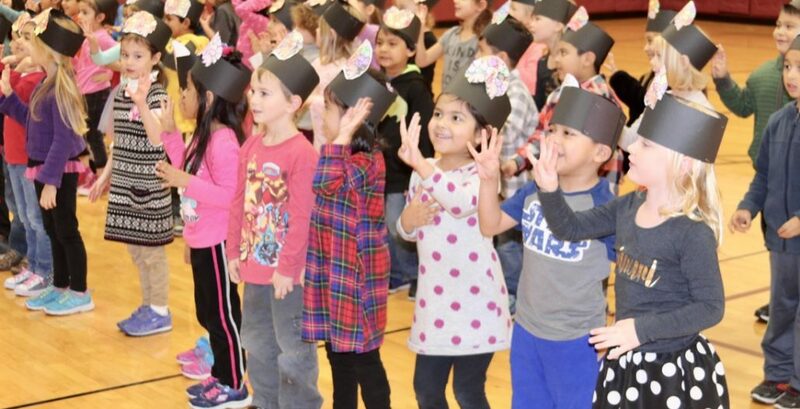 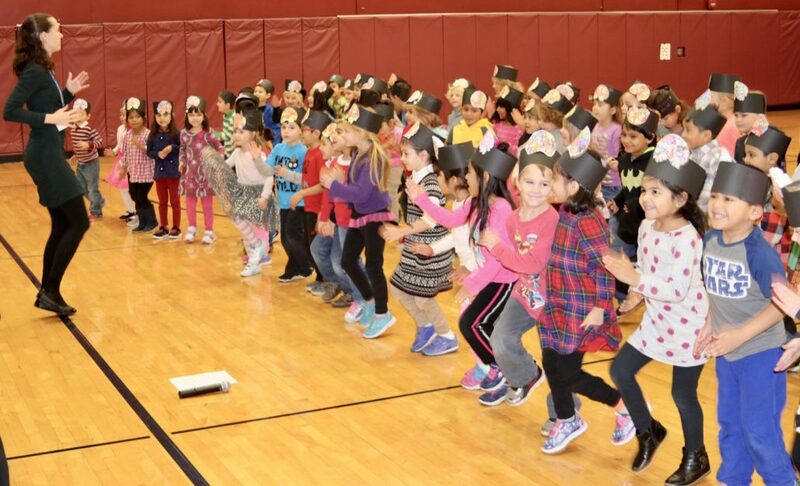 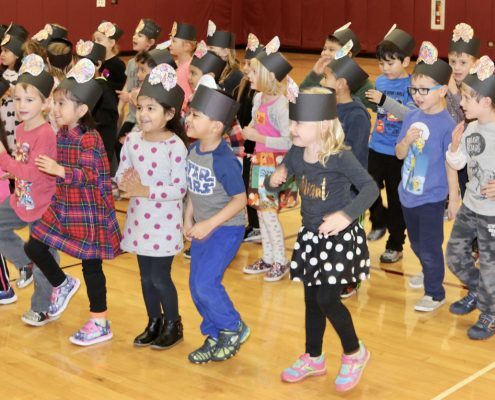 Kindergarten and first-grade students had great fun performing for their parents and families at the Thanksgiving Music Program. 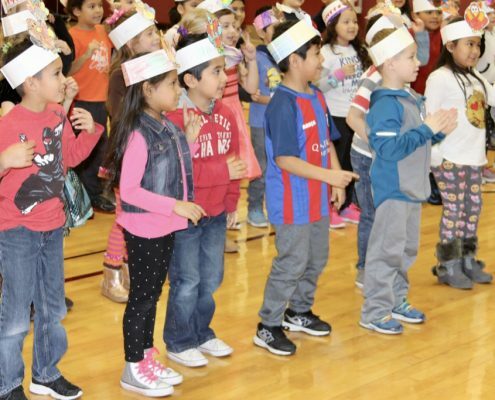 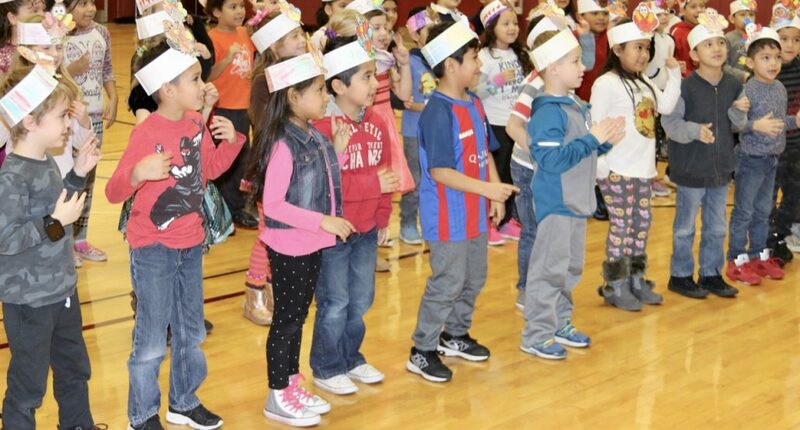 They sang and danced to songs in English, Spanish and Native American languages. 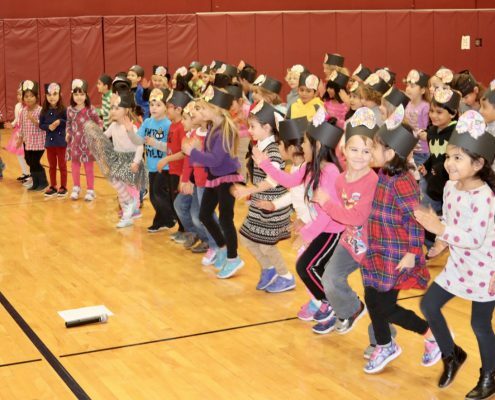 http://dual.hawthorn73.org/wp-content/uploads/2016/03/kindergarten_registration-150x50.jpg 50 150 admin http://dual.hawthorn73.org/wp-content/uploads/2015/01/dual-logo-1-1.png admin2016-03-03 21:55:142016-03-03 21:55:14Have You Registered for Kindergarten? 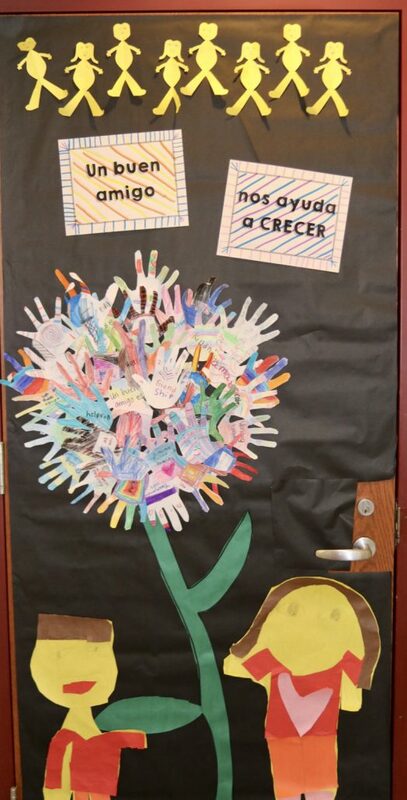 Please be sure to join us at School of Dual Language at 5:00 pm tonight. 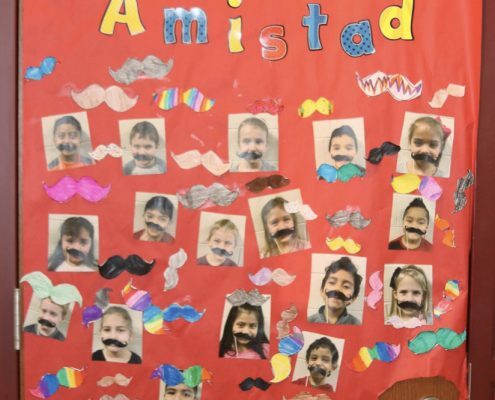 We look forward to seeing our parents. 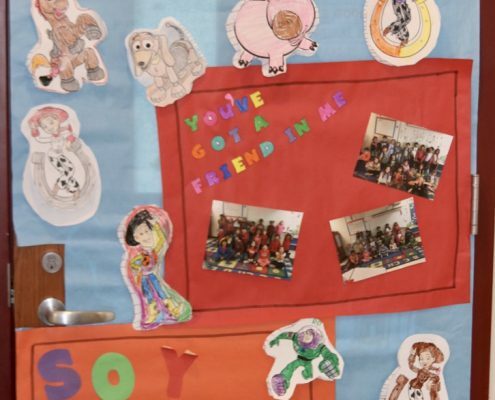 http://dual.hawthorn73.org/wp-content/uploads/2015/01/kindy.jpg 604 1000 admin http://dual.hawthorn73.org/wp-content/uploads/2015/01/dual-logo-1-1.png admin2015-01-22 16:54:162015-01-22 16:54:16IT’S KINDERGARTEN REGISTRATION TIME!